Designed to take the labour, not the love out of your next design mission! 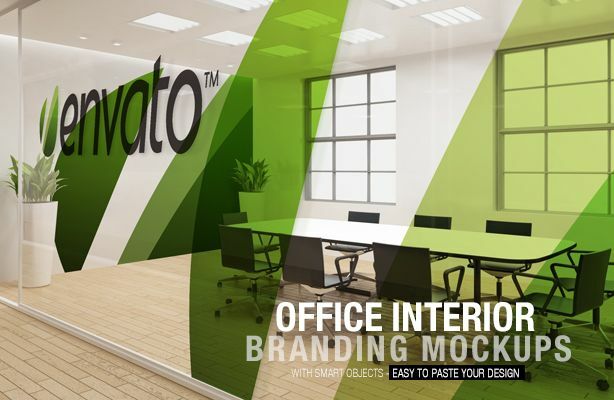 This high-quality, high-resolution various stationery and business card mock-up with eight different awesome and dramatic perspective scenes is a must-have for anyone wanting to set up a photo-realistic 3-Dimensional product presentation in minutes. 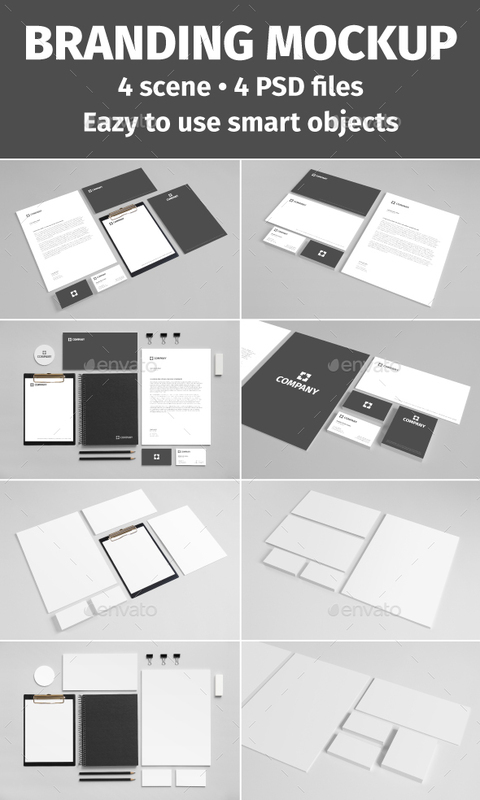 Perfect presentation for a printer or designer, represents a large printed stack of business cards, or a large pile of blank business cards. Elegant Stack of business cards mock-up, blank pile of cards mockup. 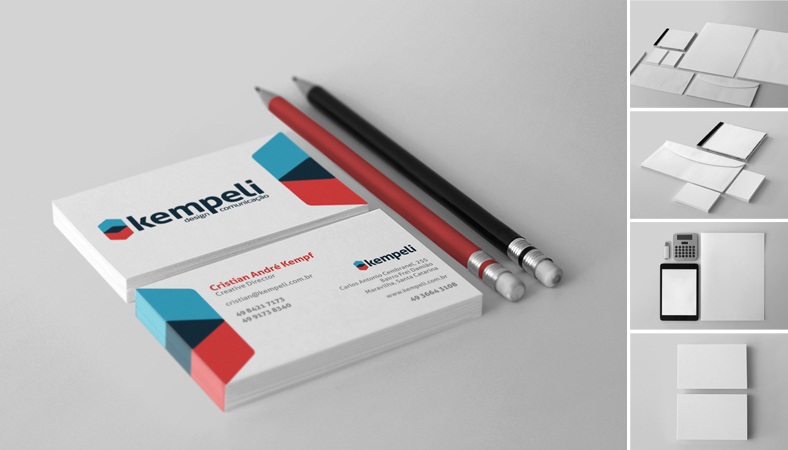 Pile of business cards mock-up. 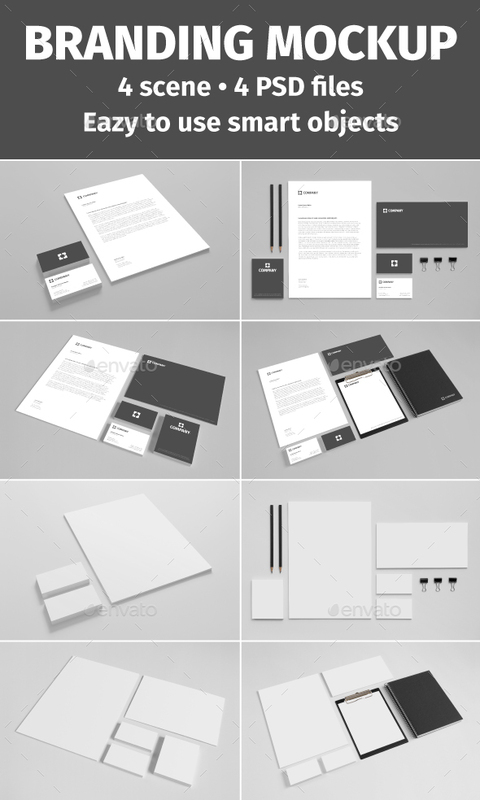 There’s A4 letterhead Mock-Up, Envelope Mock-Up, Compliment Slip Mock-up, Pencil Mock-up. 1 Smart Layer Controls all Cards of the same design! So you only have to edit 1 layer to effect all the cards with same design. YES!! 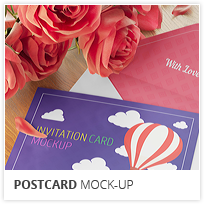 The wooden background texture used in our preview image is included in the downloadable package! !